Ahoy CS:GO fans! I am happy to announce the Blast Pro Series that will be held in Istanbul, Turkey. The event will be held at the Ulker Sports Arena, and the whole competition will be running for two days. 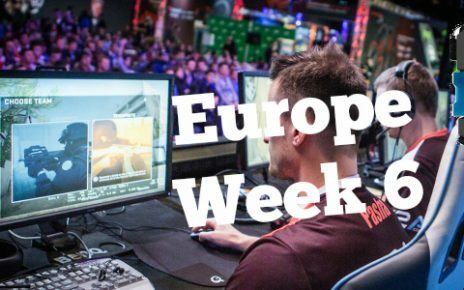 This will coincide with the dates of ESL New York. The BPS Istanbul will start on September 28th and will end the next day on September 29th. This event is a Major tournament and will feature a quarter million dollar prize pool. $125,000 from that pool will directly go to the first place. This is a unique event because it will have no groupings. All 6 teams will be playing each other once on a Bo1 game. In fact, all matches on this championship will be a Bo1 except for the Grand Finals which will be a Bo3. This is, in fact, a short event. The top two squads will automatically go to the Grand Final spots. This event is somewhat unique as it will feature another sub-tournament. The team who lands in third place will be going to the Showmatch. They will be picking any squad who finishes below them and will battle it out for a $20,000 prize. The Showmatch will be aiming duels that will be played on a 1v1 format. If that’s not exciting, I don’t know what is. 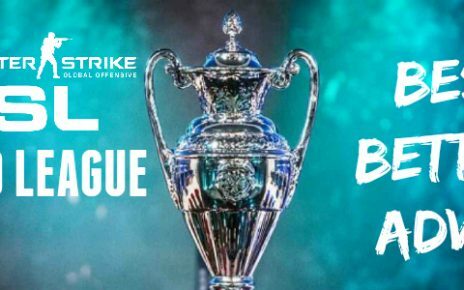 Let’s see out our latest CS:GO Blast Pro Series Istanbul 2018 betting tips and also check the current state of the top participating squads. There is a short roster of squads for this event. It will feature all invited squads. These are Astralis, Cloud 9, MIBR, Ninjas in Pyjamas, Space Soldiers and Virtus Pro. Faze Clan was supposed to be in this tournament but when the dates were changed to coincide with ESL, they withdrew from the battle and were replaced by Virtus Pro. There have been a lot of roster changes regarding the squads that will be playing in this event. Cloud 9 recently released their long-standing entry fragger, Tarik. He was replaced by Golden, who was the in-game leader from Fnatic. Tarik, however, will not end up without a team to play on. He will reunite with former C9 player Stewie2k in MIBR, as boltz has recently left. It would be nice to see the Stewie/Tarik combo again where Tarik enters and Stewie follows behind him and trades if the need be. Another notable change is Snatchie, who has been snatched by Virtus Pro from Ago Esports. With Snax leaving for mouz, Snatchie will be filling the role of the AWPer that Snax has vacated. There are only two crews that will be going to the finals on this tournament, with the third being picked for the Showmatch. These two crews will most likely be Astralis, MIBR or Ninjas in Pyjamas. Astralis will most likely take the top spot in the group stages. They have been a very consistent team since they signed Magisk from North way back in February. Magisk has been providing a lot of his magic along with device and Dupreeh. With Dupreeh being your main entry fragger, Magisk follows behind him and trades him off if needed be while also covering Dupreeh’s six and Device acts as the Eye in the Sky, they are a very formidable entry fragging trio. These three can converge and clear any site that has been given to them, retaking a bombsite or even taking the initial site to plant the bomb if they are on the T-side. The chemistry between these three will be essential if they want to secure the win on this tournament. The second force that will most likely advance to the second finals spot will be MIBR. With a slew of recent additions in their roster and also signing YNk as their coach, they look like a different team altogether. Now, Stewie2k will not be playing as awkward as he has an old teammate from C9 he could bang strats with. The SK trio can also dish out their own synergies, and if you put those together with the ex-C9 guys, you have something special. MIBR has been inconsistent in the past, but with Tarik’s addition, I do see MIBR slowly getting stable in the entry fragging positions. The last squad that has a chance to make it in the Grand Finals will be NiP. The team has been a solid competitor in the past and has been continuously doing so. If Forest and Get_Right get in the groove, they can be an unstoppable duo. The scarcity of the competitors will also be a factor of them winning here. 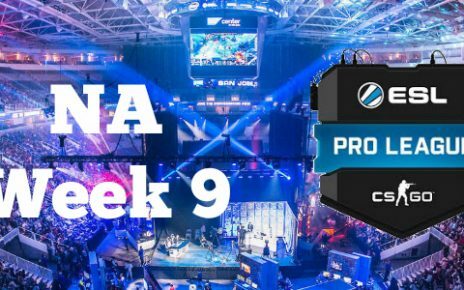 With half of the teams (MIBR, Cloud 9 and Virtus Pro) just getting new players and just practicing and adjusting new strats because of recent roster changes, NiP could just as well capitalize on that instability and soar towards the finals spot. 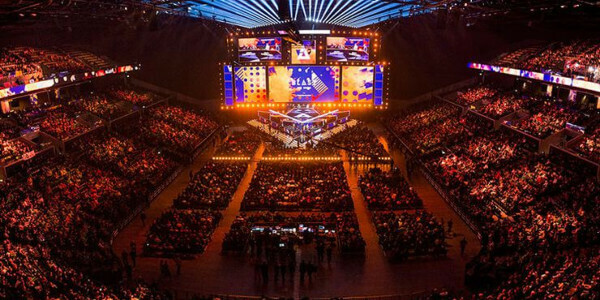 Feel free to use these BPS Istanbul 2018 betting tips to maximize your profit placing CS:GO bets. Good luck!